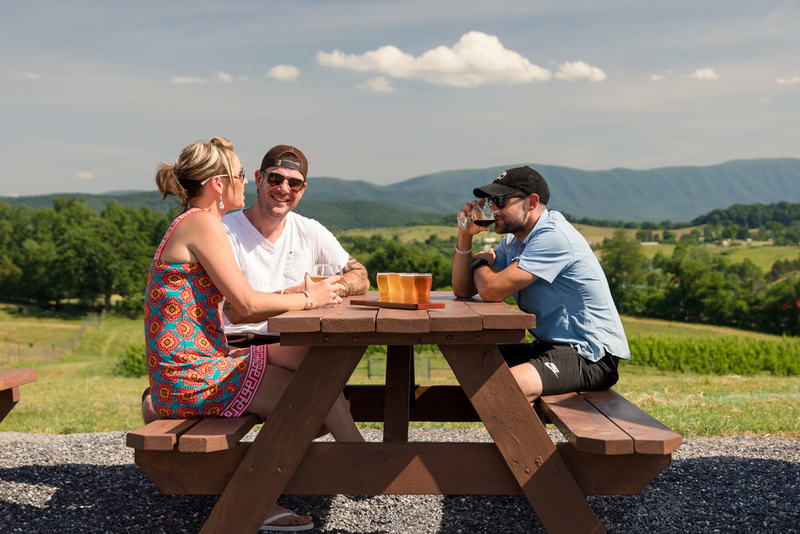 Shenandoah Valley Bucket List: 7 activities you won’t soon forget! 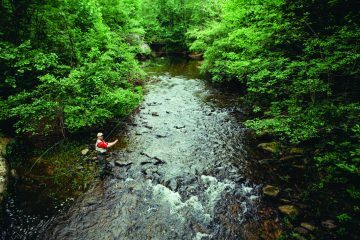 Speaking of BUCKET LISTS…you have to add these activities list to YOUR bucket list for the perfect getaway in Rockbridge County, Virginia – the southern gateway to the Shenandoah Valley. 1. Shopping in downtown Lexington. If you want something fancy for a special evening or something functional for your next hike, you can find it downtown Lexington. 2. Hiking the AT. Easy access to the Appalachian Trail in Buena Vista makes the perfect entry point for a hiking on this world famous trail. 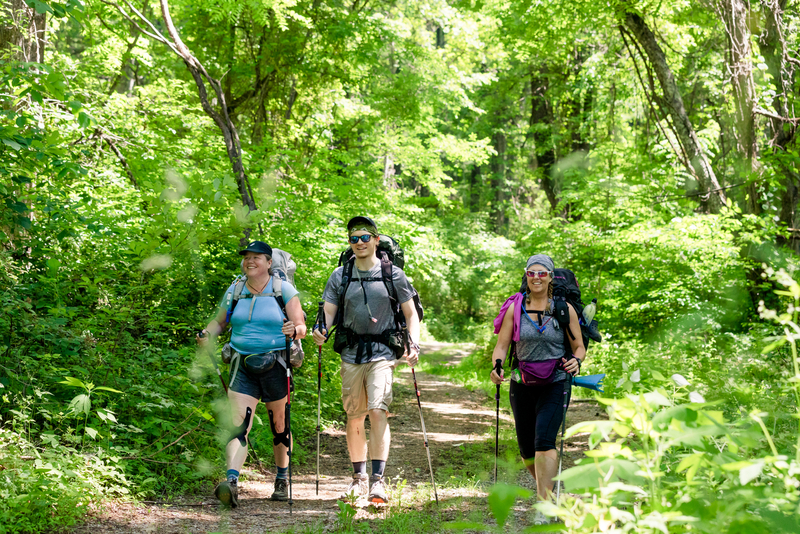 You can hike for a day or for a year! 3. Dinner and Drinks on the Rocca terrace. 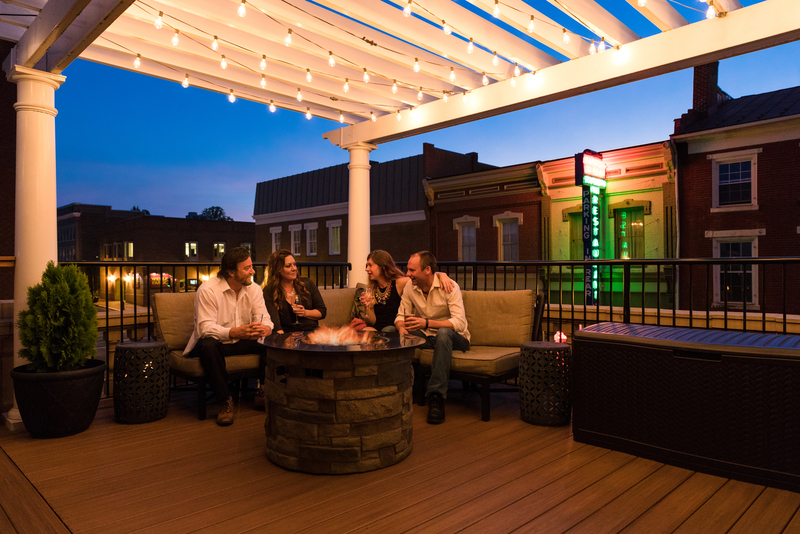 Located at the Robert E. Lee Hotel in downtown Lexington, Rocca Bar Ristorante offers contemporary Italian cuisine and spirits on their terrace overlooking downtown. The perfect setting for meeting friends and enjoying a relaxing evening. 4. Sunset at Great Valley Farm Brewery. 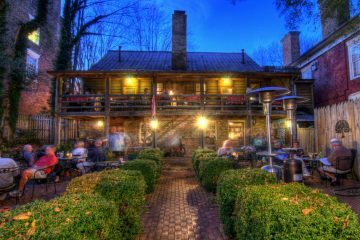 What could be better than a flight of cold IPA’s as you sit outside and watch an amazing sunset framed by the Blue Ridge Mountains? Rockbridge County’s newest brewery is already a local favorite and a stop on the Shenandoah Beerwerks Trail. 5. Hull’s Drive-In Theater. 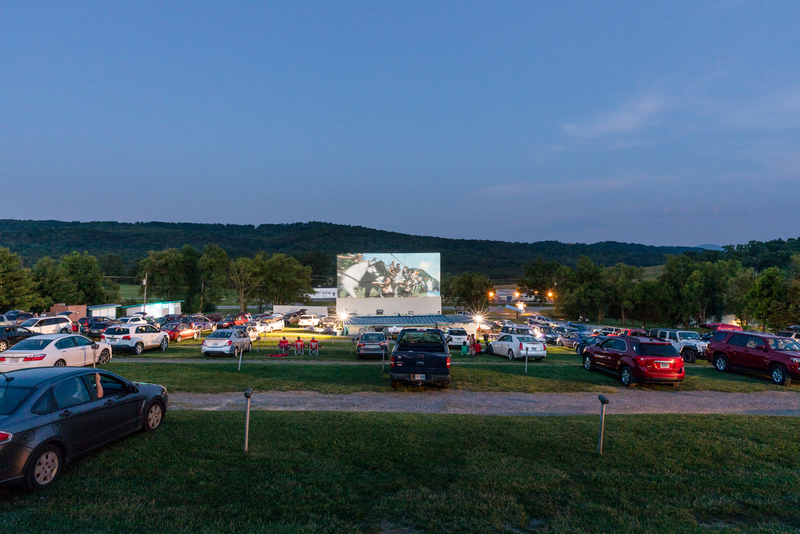 Feel like a kid again as you catch a flick at one of the last drive-ins in the country. Nothing like watching a movie under the stars with friends and family. 6. Conquer the Links. 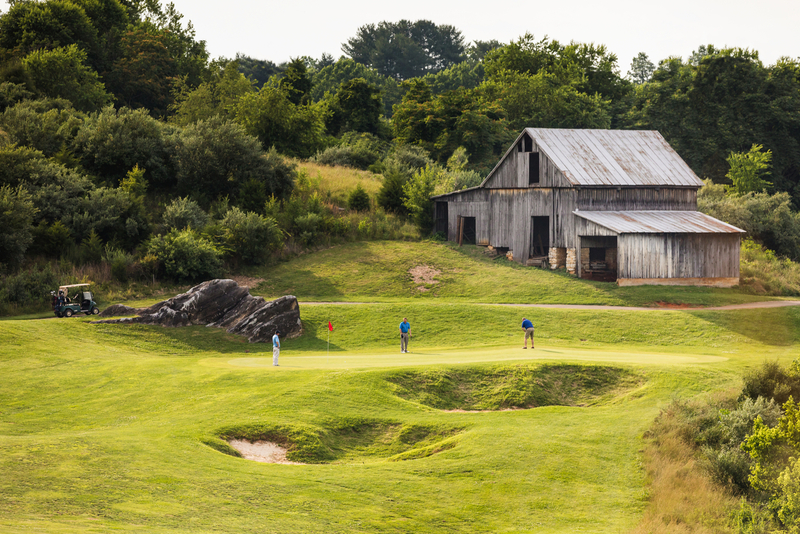 Challenging to experienced players while inviting to newcomers, Vista Links is a very reasonably priced golf course that offers a classic Rick Jacobson-design nestled in the foothills of the Blue Ridge Mountains. 7. Savor Mountain Wine. 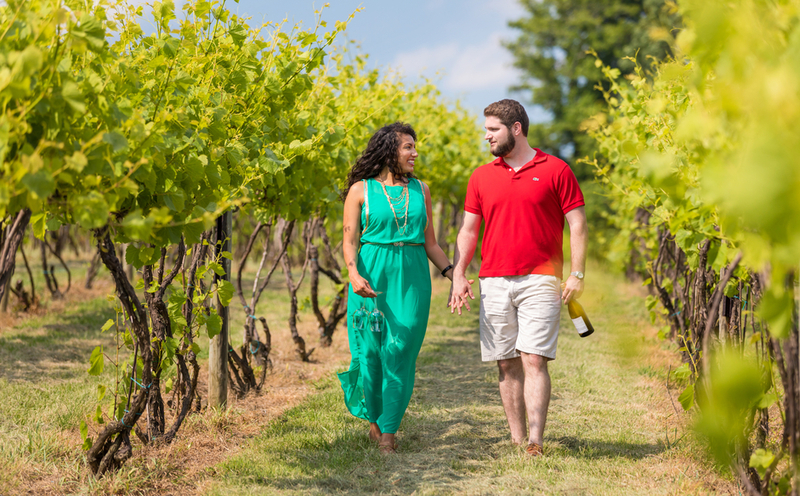 Rockbridge Vineyards is an awesome afternoon excursion featuring award-winning Virginia wines and a full summer and fall schedule of music and entertainment. The new tasting room and the beautiful grounds enhance the experience.